Most wedding guests will argue that food and drinks are among the most important parts of a successful wedding reception. Alcoholic beverages have a long history of use during wedding receptions as a pivotal part of the celebratory experience. When attending a wedding reception you are likely to see one of these bar types. The open bar is a gracious way for the hosts of a wedding to thank the attendees. The common belief is that guests shouldn’t have to pay anything to attend the wedding, however, an open bar can easily become the most expensive aspect of the wedding. With no limit, guests can continue drinking then the host is given the tab. With a limited bar, hosts can offer a selection of drinks on their own terms. For example, say hosts only want to serve alcohol during the reception, a limited bar would then be open during this period. 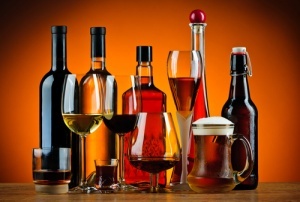 By controlling the time alcohol is available costs can be cut drastically. Cash bars are among the least popular at a wedding because it requires guests to pay for their own drinks while attending. This controversial approach is often used when funds are too tight or the risk of over consumption can cause problems. When a monetary restriction is imposed, it’s less likely that alcohol-fueled problems arise. 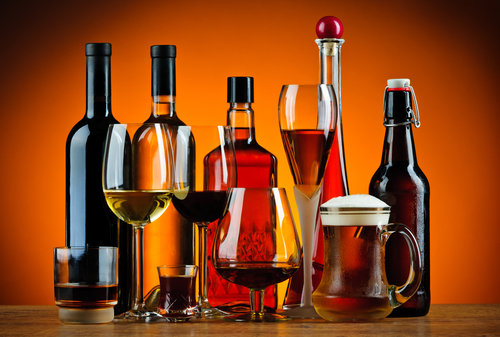 In cases where the cost of procuring alcohol isn’t worth the effort because attendees likely won’t, or don’t, drink, an alcohol-free bar is a viable alternative. This approach provides beverages like sparkling grape juice and non-alcoholic mixed drinks to create a celebratory atmosphere. This can invoke the same experience as a classic toast without the hangover the morning after.